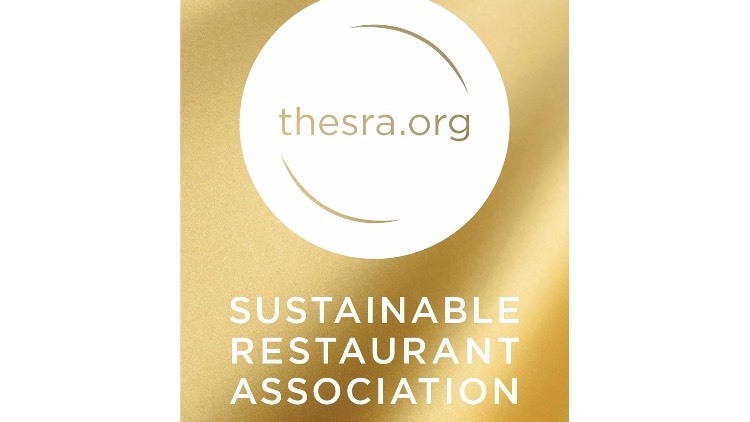 bartlett mitchell has become the first contract caterer to achieve the top three-star Sustainable Restaurant Association (SRA) rating for one of its operations. The foodservice company’s operation at the central London headquarters of Ofgem, the electricity and gas regulator, achieved the accolade after a joint effort that recognised bartlett mitchell’s sustainability achievements at the catering operation and Ofgem’s own approach to how they manage their business. bartlett mitchell achieved its own two-star SRA rating as a company earlier this year. “To be successful, an assessment at unit level has to really be a partnership exercise with your client. Contractors only control certain elements of the outlet they operate because the premises are not their own. Thankfully, in Ofgem, we have a client who is equally keen to build their sustainability credentials and reduce their environmental impact, so they were as willing to adapt systems and methods as we were.